Overview : At long last it’s time for Xbox 360™ owners to feel the benefits of tilt sensation, something of which PS3™ owners have been privileged to since its inception. Moreover, the Nintendo Wii™ is a prime example of just how instrumental interactive controllers can be in providing a highly enjoyable gaming experience. Talismoon’s Tiltboard sports a unique u-shaped board that puts the two Tiltboard control buttons within easy reach of gamers fingers, with one button conveniently located on either wide of the wireless controller battery pack. This gives gamers the ability to make on the fly tilt adjustments during a game without even stopping. This comes in particularly handy for instances in games when it is necessary to switch between both stick and tilt control. 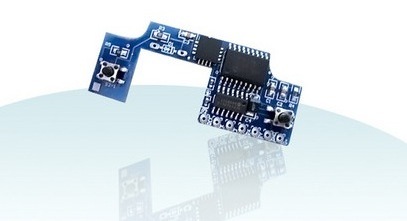 The Tiltboard is an intelligent piece of kit and comes pre-loaded with TiltTune™ technology which is the most user friendly firmware available for such a device. Gamers have the option to adjust the tilt sensitivity, adjust the 0 degree in order to hold the controller at the most comfortable angle, invert the Y axis and turn the tilt function on and off. Everything required to enjoy the latest sensation in console gaming on Xbox 360™ comes in a convenient package and requires only seven wires to solder. Persistent memory keeps your TiltTune settings even if there is no power to your controller. Quality/Usability : The Xbox 360 was the first next-gen console out of the gate..a year before the Nintendo Wii and Sony PlayStation3. With both next-gen consoles having motion sensing controllers except for the Xbox 360, Microsoft has not addressed this issue but 3rd party peripheral manufacturers have and have stepped up to fill in the void. TiltBoard first started off as just a mod by Adam Thole (http://www.adamthole.com). Once word spread like wildfire that there was a motion sensing mod for the Xbox 360, modders and gamers wanted to know how to make one or buy one. With the huge interest in the mod, Adam Hole offered the TiltBoard for a price but only limited quantities. Adam Thole then put up instructions on how to make you own TiltBoard with diagrams. 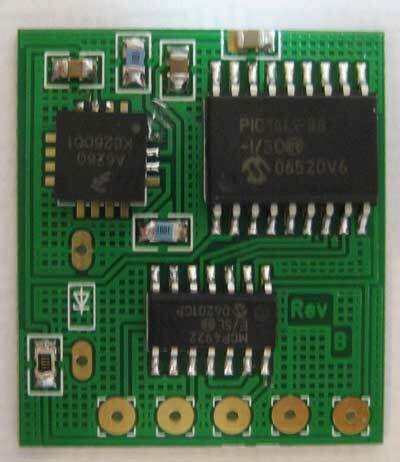 The original TiltBoard was on a rectangular PCB board. The TiltBoard requires you to solder 7 wires on to the Xbox 360 PCB board on the controller and drilling two holes to the Xbox 360 back controller cover. I wont go into the full details of installing as it is fairly long but for instructions on how to install the TiltBoard, you can get them directly from Talismoon's website. You can also get the operating instructions here. After installation has been completed, its time to give it a test run. Accessing the two buttons on the back of the controller is fairly easy. The button on the left side (viewing back) allowed us to toggle between tilt mode and non-tilt mode simply by pressing the button (quick press). This is great since not all games will require the tilt function. When the tilt function is enabled, the analog sticks with not work. Holding the button down (1 second) will invert the Y axis. So if you tilt the controller down, you will go up. However, inverting the tilt will not affect the stick control. The button on the other side (right side) allows you to set the tilt sensitivity by pressing the button once. To use this feature, tilt the controller to the position that you want to be the "maximum" setting for full tilt. This allows you to set how sensitive you want the controllers to be. The sensitivity is set on box axis and is separate, so you can set a wide sensitivity for turning right and left but a narrow sensitivity for moving up and down. 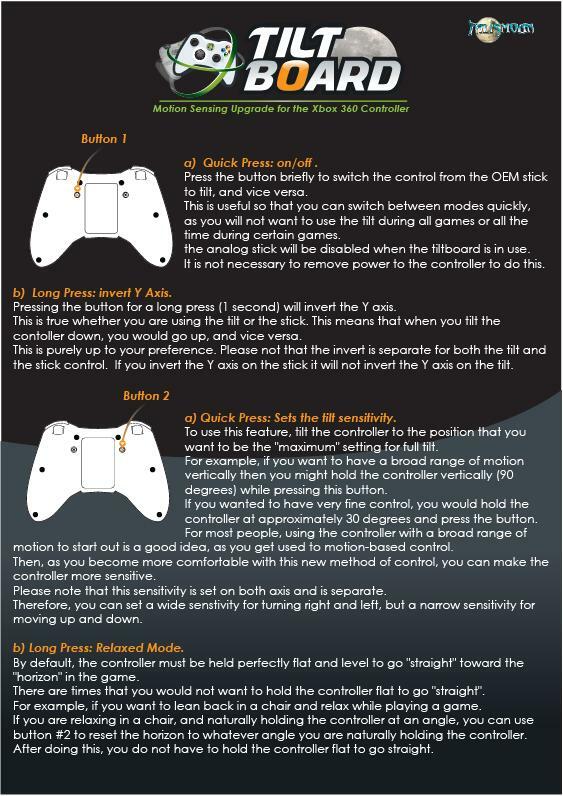 Holding the button down for 1 second sets the controller in RELAXED MODE. By default, the controller must be held perfectly flat and level for your object to go straight towards the "horizon" in the game. There are times where you dont want to hold the controller flat to go straight. An example would be if you were to lean back and relax in your chair. Sitting straight up or standing, our hands are usually the same level as our stomach. But when you're sitting back relaxing, holding the controller flat would be uncomfortable while sitting and us gamers have a tendency of slightly tilting the controller up especially with our arms on the armrest. With our arms on the armrest, our controllers are no longer the same level as our stomach but now with our chest. So with the RELAXED MODE set, you will not have to keep the controller flat with your wrist bent but slightly tilted up and your wrist straight and your object will still go straight. Conclusion : Overall, the Talismoon TiltBoard Controller Mod is a great controller mod. The TiltBoard allowed on the fly adjustments by simply pressing or holding the two buttons on the back of the controller. The different settings that can be applied makes gaming easy. The Tiltboard also came with a drill bit to drill holes for the buttons. If they didnt come with that, people would either have too small or too big of a hole. It would of been nice if they included a template of some sort as to where to drill the holes. Guests online: 456. Total online: 457.